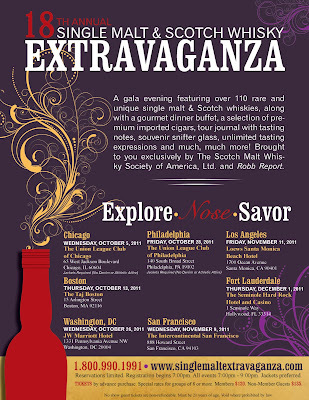 We’ll be at the Taj in Boston on October 13th–will you? If you’re there, look for us: we’ve decided against tuxedos this time around, but if you can identify us, you can have your picture taken with us in Groucho Marx glasses! Hope to see you at the Taj! If not, make it to an event near you! or by calling (800) 990-1991. 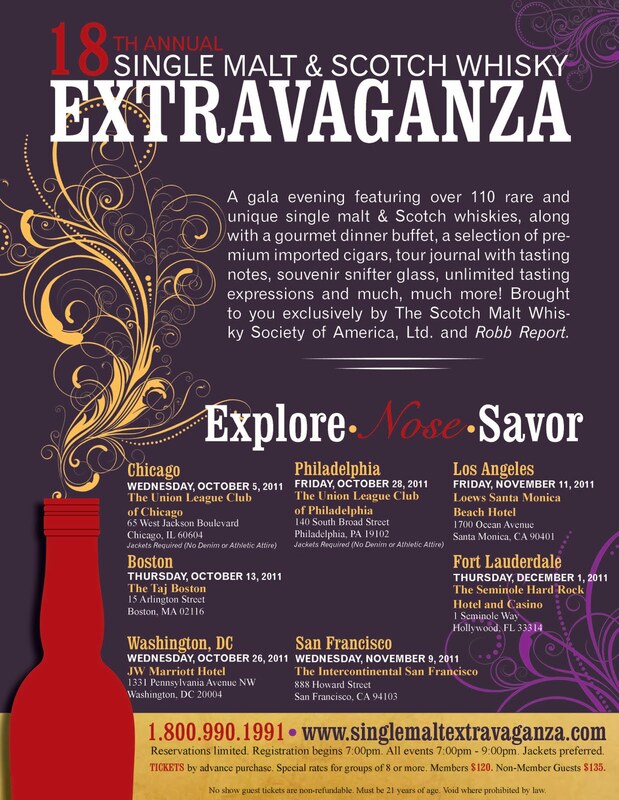 Once again, use the special Malt Impostor promotional code “TMI2011” to receive your first two tickets at the Member rate. Cheers!